Mountfield is one of those brands that everyone loves and knows. 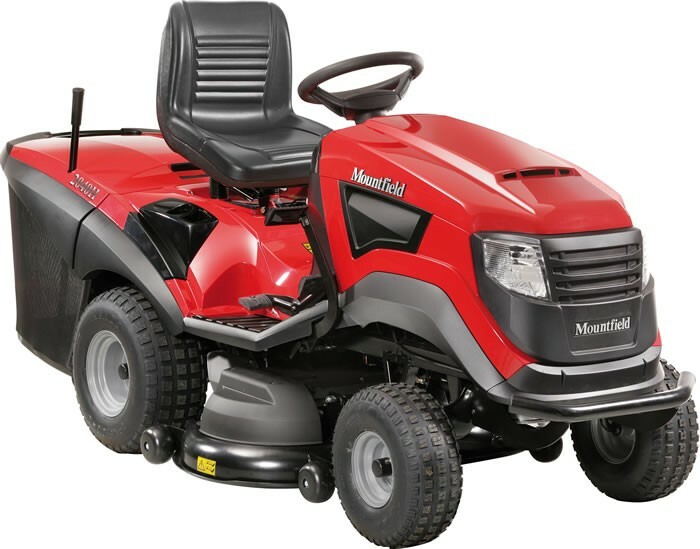 High quality product excellently built, the mountfield lawnmower is both versatile and durable for all gardens. 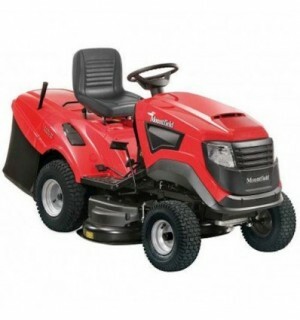 102cm/40" lawn tractor fitted with 18.5hp B&S engine and hydrostatic transmission. 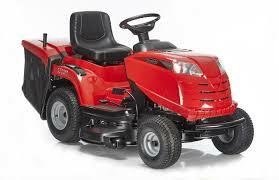 Electric operated blades, rear discharge for better collection and large 320 ltr grass collector. 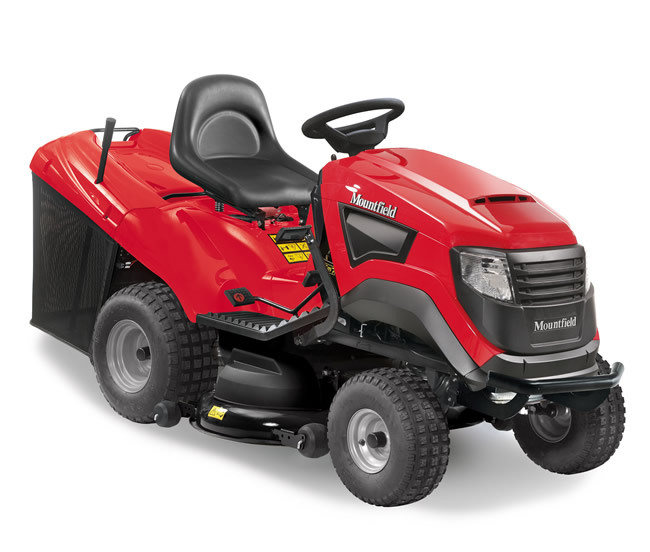 The best selling Mountfield 1530H sets the standard in the compact lawn tractor market with a twin bladed cutting deck providing superior cutting and collecting performance. Powered by a 452cc Mountfield OHV engine, this tractor fits through a standard 3ft garden gate. Suitable for gardens up to 1.5 acres. 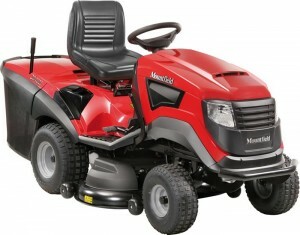 This Mountfield 1538H-SD is the perfect solution for those who do not wish to collect grass clippings. Mulching grass is a great feature and saves so much time as there is no stopping work to dispose of clippings. This great value for money tractor features a 452cc Mountfield engine, hydrostatic transmisson, headlights and a tow bar. The98cm/38" cutter deck provides 7 heights of cut from 25mm to 80mm with side discharge or mulch options. Suitable for gardens and grounds of up to 2.5 acres. 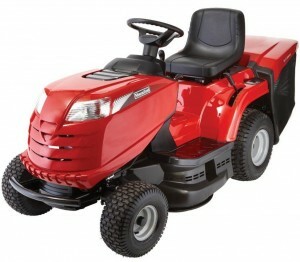 This 2040H lawn tractor has a 102cm working width, 656cc Briggs & Stratton Twin cylinder engine and a hydrostatic transmisson. The cutting deck provides 7 heights of cut from 30-90mm. Quality features include electromagnetic blade engagement, an audible alarm for when the catcher is full, an 8 LED dashboard display, front bumper and a wash facility on the deck. Suitable for gardens up to 3 acres.